During the pre-session consultation I knew this mommy and I were a perfect match! We share the same birthday, which at the time was only a few days away. We were reminiscing about how it wasn't fun growing up with your birthday on Labor Day weekend because all your friends were out-of-town, but as an adult it is wonderful! I can't lie, I have told my fiance once or twice that everyone takes labor day off because it's my birthday. Okay maybe that might be a bit self-centered, but it's all in good fun. 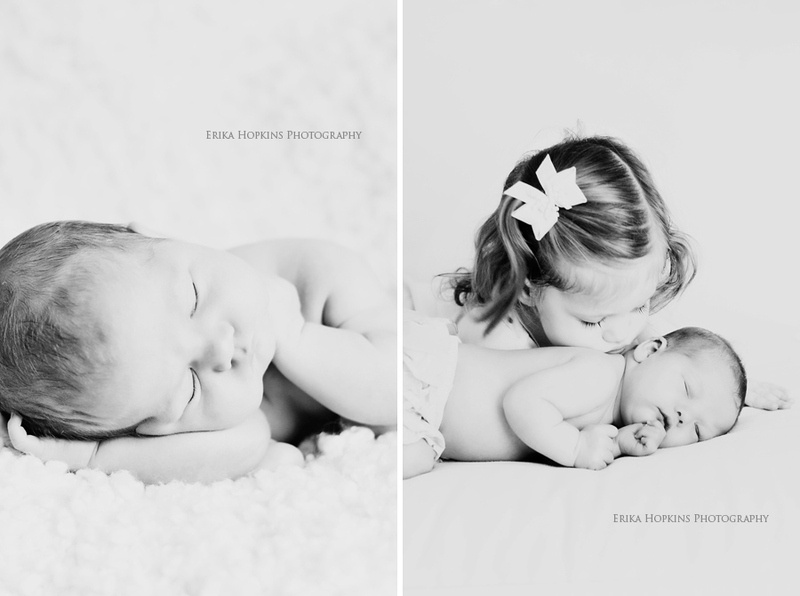 We had the session all planned out from the newborn portraits to the portraits with her big sister. Little A was a perfect little angel and slept through her portraits but when it came to the sister portraits neither little girl wanted to share the spotlight! They both did great on their own but together they were not having it...except for the 5 second window when big sis decided to give her a kiss, it was pure magic! 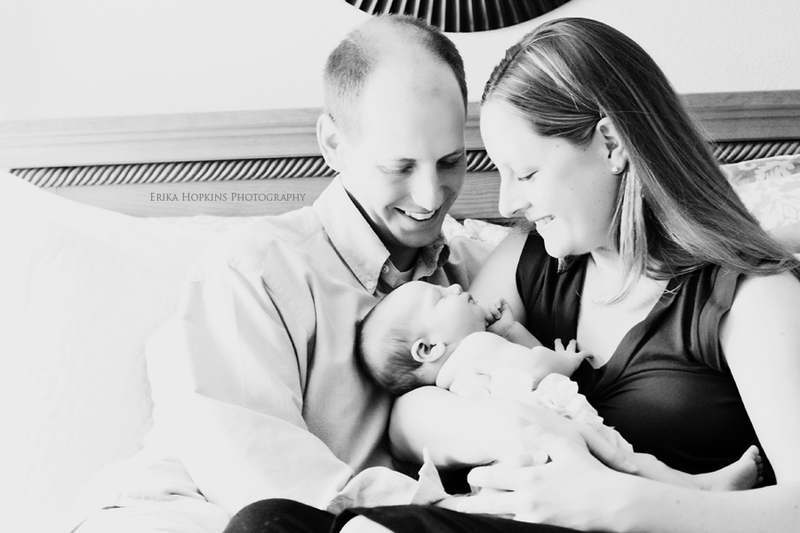 Excited to see little A grow as she is photographed throughout her first year, in the Itty Bitty Baby Club. Enjoy each precious little memory, they just grow up so quickly.